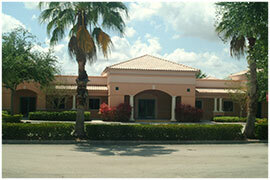 Our Center is located at 2239 North Commerce Parkway, Suite 2 in Weston, FL. 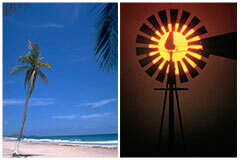 We are located one mile West of I-75 off Exit 15 (Royal Palm Blvd.) close to Weston Road in The Commerce Lakes Professional Center, behind The Water Way Shoppes.